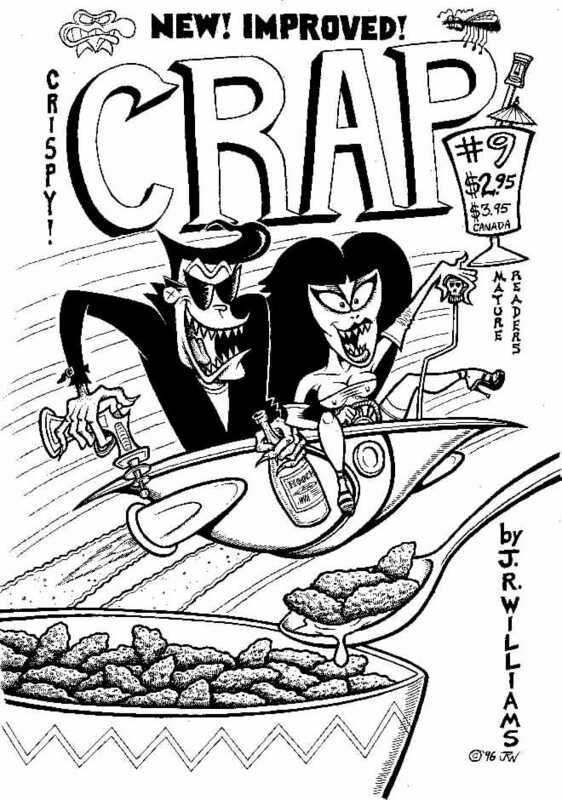 Planned cover for CRAP #9, never used. Ink on paper. Image (approx. ): 9 3/4" x 14 1/2".